16 kilometres south of the CBD, and lying in the City of Canning, is the suburb of Willetton. Being a 10 minute drive from the city and 15 minutes from Fremantle makes Willetton a very attractive suburb for younger and older home seekers alike. 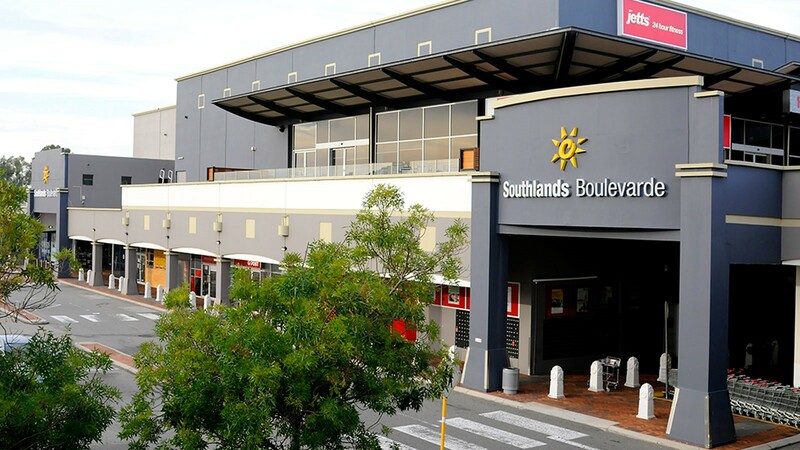 As well, a plethora of restaurants, shops and shopping centres as well as a cinema and convenient public transport almost gives a cosmopolitan feel to this suburb. Willetton’s name, derived from one of the first landowners in the area – Henry Willett – was first settled in 1832 however it wasn’t until the late 1960’s and 1970’s that the suburb experienced genuine growth. Willetton was originally built on a section of flat sandy coastal plain covered with Banksia trees. Paperbark trees on the edges of a number of swamps can also be seen dotted throughout the suburb. Being quite a ‘green’ suburb with numerous parklands can be a double edged sword. The enjoyment and tranquility one can get from our natural parks can be disrupted by the swooping of some of the local ‘residents’ of the park . . . magpies, and this is particularly noticeable during their breeding season. Perth’s sandy soils, and Willetton abounds with these, provides a perfect home for that most dreaded of pests – termites (sometimes called white ants). Termites are omnipresent and in nature do actually provide a good service in their consumption of dead timber however they are the absolute scourge of homeowners due to the destruction they can cause. Perth Pest Control conducts numerous termite treatments and termite inspections (to AS3660 standards) for both homes and businesses alike in the Willetton area. Sandy soils also provide an optimal environment for ants in Willetton. Their presence is evidenced by sand mounds between pavers and slabs which can lead to subsidence of the pavers. Perth Pest Control’s specialist ant treatment ensures that not only will the visible ants be killed (which may only be 10% of the local ant colony’s population) but the entire ant colony will be devastated. If you’re in need of pest control in Willetton, contact Perth’s most experienced and knowledgeable pest control company – Perth Pest Control – a local family owned and operated business.